Step 1: Tell your homeschool teacher or homeschool consortium coordinator that you want to participate in the Competency-Based Mathematics program. Step 2: Your teacher or coordinator will give you a Registration Packet that you need to bring home and read through with your parents (or review with your teacher, if they are your parent). Be sure to use the packet personalized for your homeschool and given to you by your homeschool teacher. Step 3: Ask your parents to read and complete the Memorandum of Understanding Form (personalized for the Homeschool) in the Registration Packet (areas highlighted in yellow change each semester). If you are part of a larger consortial homeschool and haven’t received a registration packet from your school, contact your teacher. 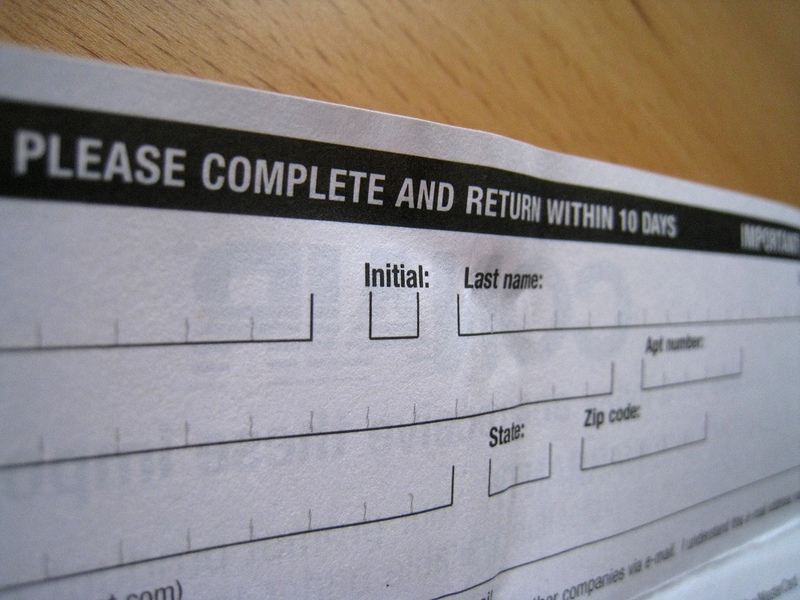 If your parents want you to submit your Social Security Number on paper, you will need to complete the W-9S Form as well. If you are interested in the Flexible Payment Plan, information about it is available on our Payments page. If your parents decide that they want to sign up for the Flexible Payment Plan, they must complete the Flexible Payment Agreement Form and they should also read and complete the Waiver for Disclosure of Account Information if the homeschool teacher is someone other than the student’s parent. Step 4: Take all of the forms that that apply to you to your homeschool teacher or homeschool consortium coordinator to be sent to Truman. Step 5: Complete the Online Application. After every student in your class has been enrolled (in the case of homeschools with multiple students), you will receive a software package and your Instruction Packet, which provides detailed instructions for how to pay tuition, access your grades, and otherwise interact with the University network. 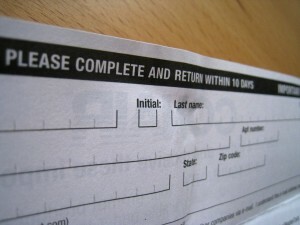 You must wait until you receive the Instruction Packet from your teacher or coordinator before you can make payments.